The Bread of Altamura D.o.p. it is linked to the rural tradition of the typical production area and that is Altamura. 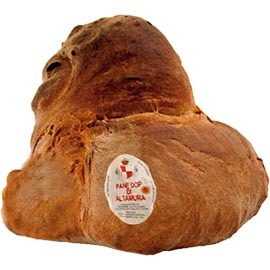 After years, the Bread of Altamura bears the trademark “DOP”. The “Bread of Altamura” has been recognized as a healthy and balanced food with unique nutritional characteristics, as it derives from the selection of excellent durum wheat, obtained in an environment with specific geo-climatic factors, from which the territory of the northern Murgia is characterized and the use of drinking water normally used in the area and the use of only mother yeast. Altamura bread is a bakery product made from duroo wheat semolina, obtained from the grinding of durum wheat of the “Appulo”, “Arcangelo”, “Duilio”, and “Simeto” varieties produced in the geographical area defined in the product specification of the Consortium for the Protection of Altamuranella bread in the geographical area defined in the production disciplinary which includes the territories of the Municipalities of Altamura, Gravina in Puglia, Poggiorsini, Spinazzola and Minervino Murge in the Province of Bari. The Bread of Altamura, with its characteristic fragrance, of never less than 0.5 kg in weight, it was the first product in Europe to bear the DOP mark in the “Bakery and bakery products” product category. e) humidity not exceeding 33%. 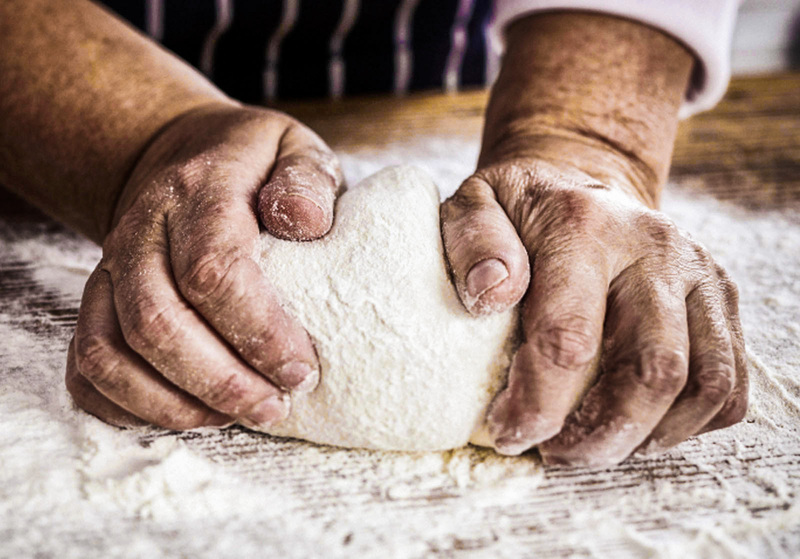 We at Novoforno® produce and export our quality bread, made with passion and tradition, throughout the foreign market and thanks to business flexibility we are able to adapt to customer needs looking for solutions together that can leave satisfied both parties. 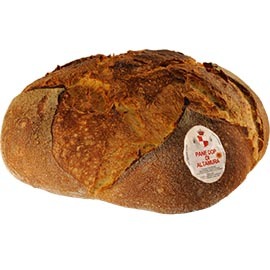 Our line of Altamura Bread PDO has 4 different formats, High and Low, both both 500g and 1KG. Our products are always fresh and produced every day with constancy, we rely on the best national and international couriers to guarantee the maximum speed and the best conservation of our products.